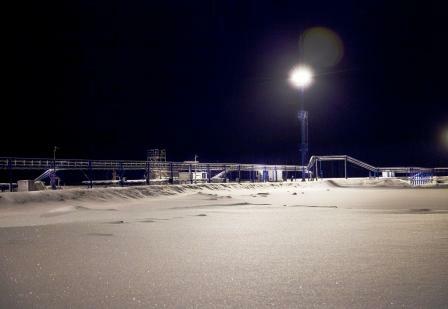 Imperial’s operations started with development of Snezhnoye field in March, 2006. Then the Group started to develop Dvoinoye and Maiskoye fields. After Imperial became part of OVL, a number of measures was taken to improve efficiency of the Group’s oilfields. As a result, oil production was increased to 7700 bpd. Soon after that, Imperial Energy launched a new stage of long term planning and full geological study of all its oilfields by consolidating all the available data. Imperial’s Work Program has been focused on tackling resources using state-of-the-art stimulation technologies, as well as contemporary methods of technical and economic analysis and quality assurance. Imperial Energy has also been developing and implementing its gas utilization program to comply with the requirements of the Russian Legislation. Imperial Energy has its own developed infrastructure with over 443 kilometers of oil pipelines, proprietary oil treatment stations (at Snezhnoye, Maiskoye, and Kiev-Eganskoye oilfields), oil custody and transfer facilities at Zavialovo and Luginetskoye oilfields providing direct access to Transneft oil pipeline system. 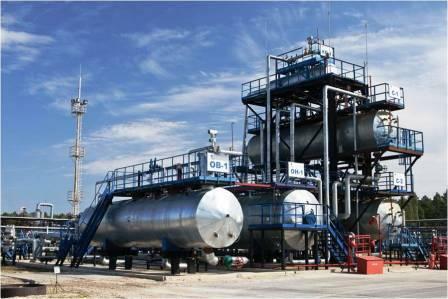 The current volume of oil treatment in Imperial Energy is approximately 450 000 m3/year. Steam boiler unit 1.6 MWatt. In 2011 in the chemical laboratories of the oil treatment facilities new method was introduced for identification of scaling, corrosion products, clay and sand in settled sediments. In 2012 in the chemical laboratory of Maiskoye OTF a method was introduced for identification of scaling inhibitors in produced water. In 2013 in the chemical laboratory of Snezhnoye OTF a method was introduced for identification of scaling inhibitors in produced water. Method for identification of corrosion inhibitors in produced water was also introduced in laboratories of Maiskoye OTF and Snezhnoye OTF. The total length of all the intra-field oil pipelines is 77 081 meters. 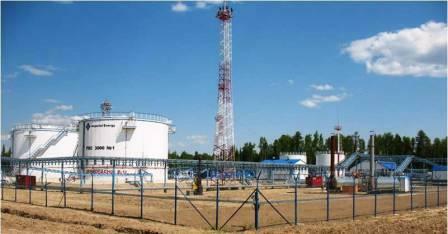 The total length of oil pipeline “Snezhnoye field – CTF Zavialovo” is 52 931 meters. The total length of oil pipeline “Kiev-Eganskoye field – CTF Zavialovo” is 154 400 meters. 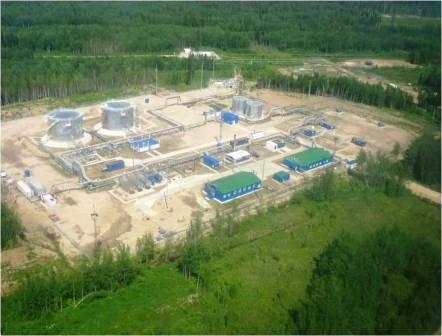 The total length of oil pipeline “Maiskoye field – CTF Luginetskoye” is 158 846 meters. The total length of all high pressure oil pipelines is 366 177 meters. The total length of all the oil pipelines of Imperial Energy group exceeds 443 000 meters.